“All Or Nothin” the Mixtape is Coming VERY SOON! 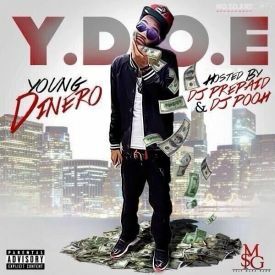 Young Dinero Drops A HOT New Leak from his Upcoming Mixtape titled “Y.D.O.E” Which Is Set to be Released December 2013! 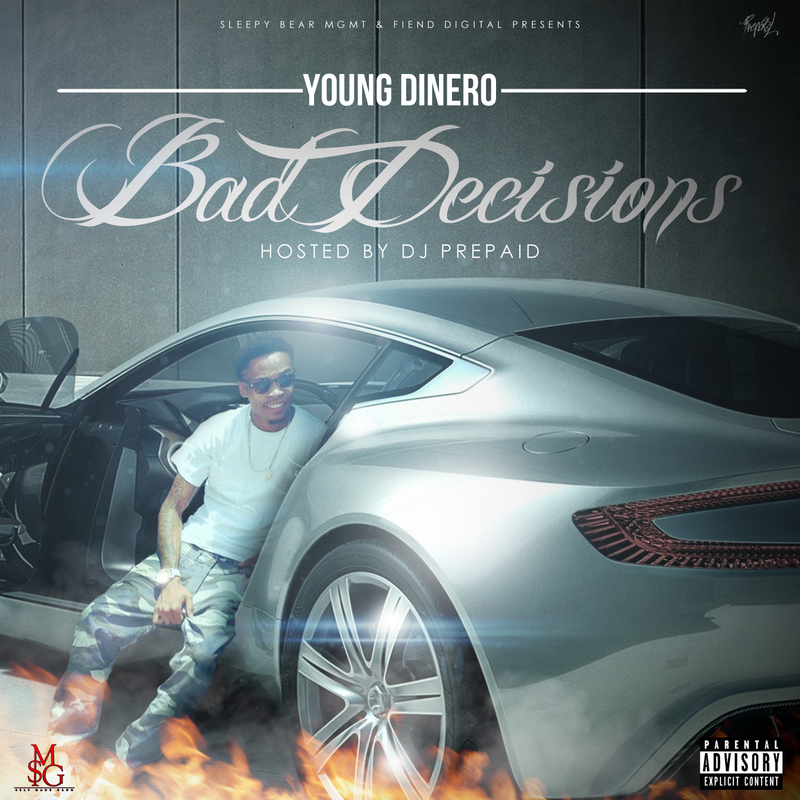 YD teamed Up with one of His Long time Good Homies Jarok for this DOPE Futuristic type song called “Came A Long Way” ..Moment of Silence for Lil Snupe of Dream Chasers Records(RIP) ..